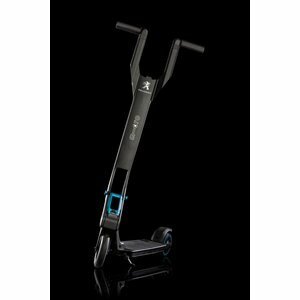 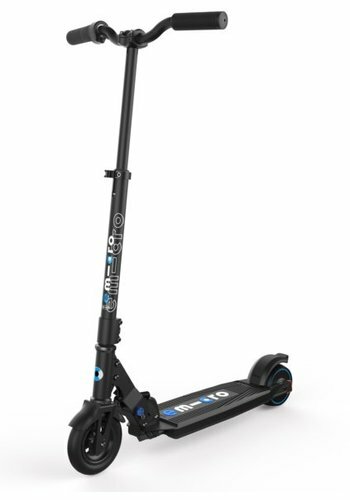 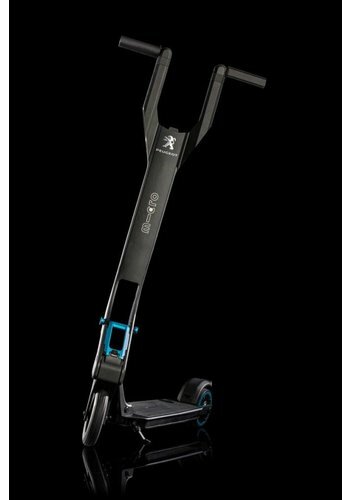 Micro has a wide selection of electric foldable scooters, developed and designed in Switzerland. 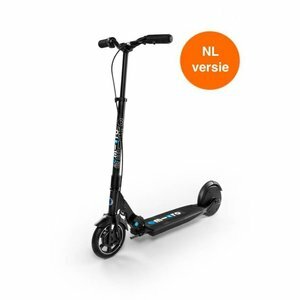 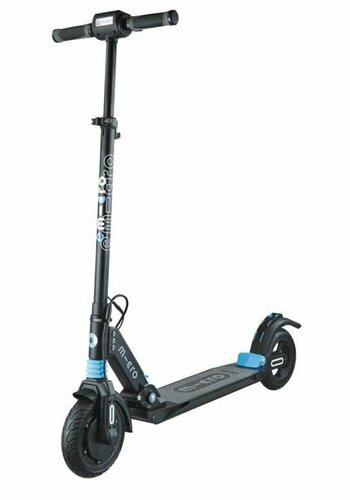 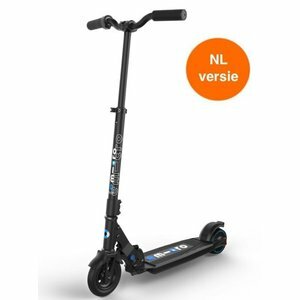 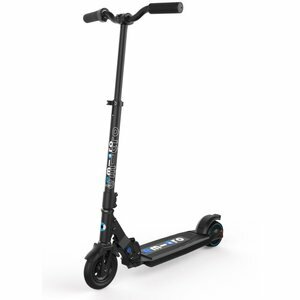 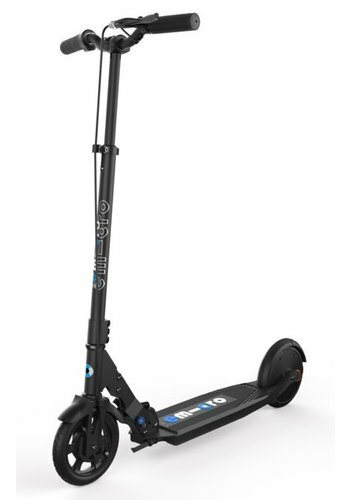 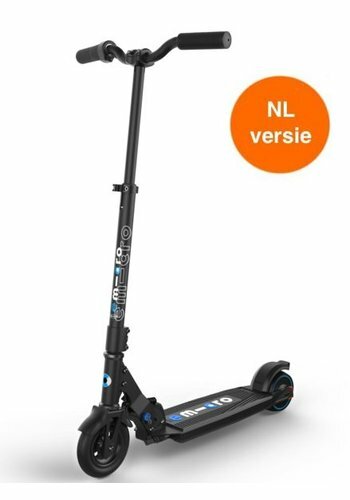 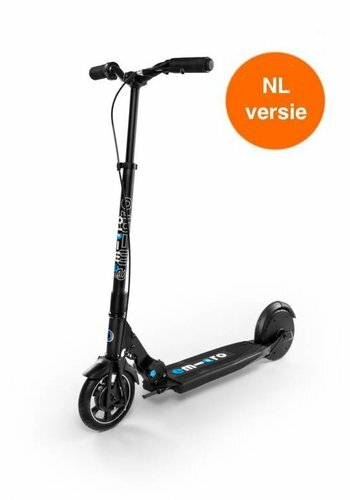 There is a choice of motion controlled scooters and scooters with a throttle. 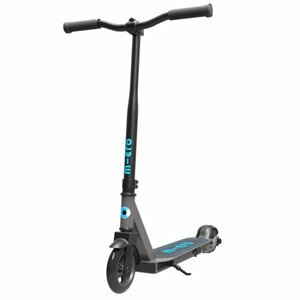 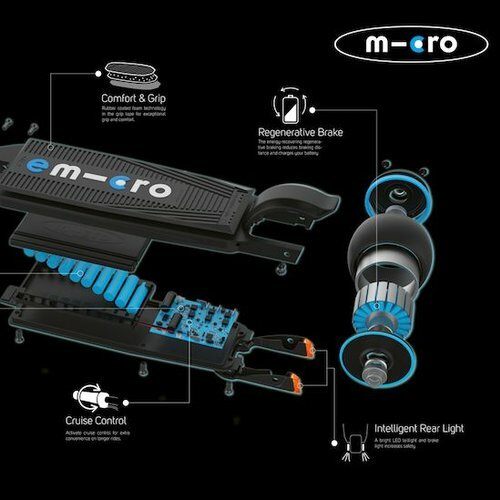 Because of their light weight and compact format they are ideal for the last mile. 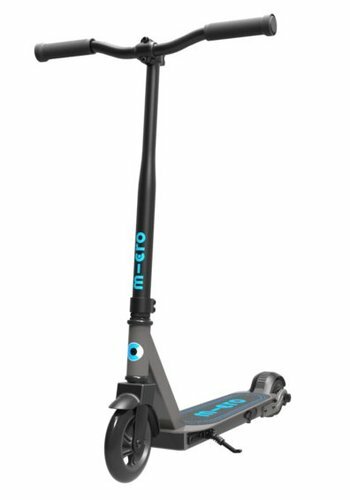 Folded up the can be easily taken with you in car, bus or train. 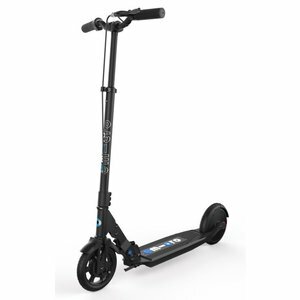 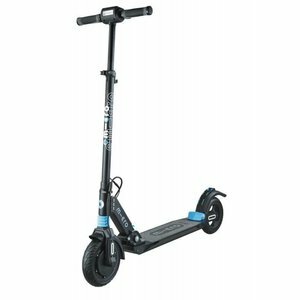 You will scoot fast and comfortably to your destination.